Angola is a country in Southern Africa. It is bordered by Namibia to the south, the Democratic Republic of the Congo to the north and Zambia to the east. 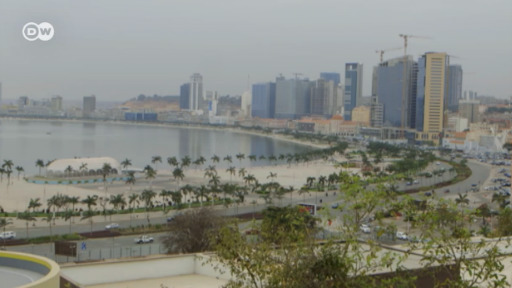 The capital and largest city is Luanda. The former Portuguese colony declared its independence in 1975. In that same year Angola descended into civil war that lasted until 2002. The country has a population of 25million. This page is a collection of DW content on Angola. 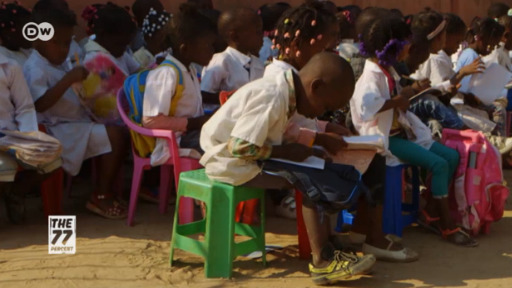 Huambo is a growing city full of young people who are hungry for a good education and decent job prospects. But the education system doesn't match the ambition. 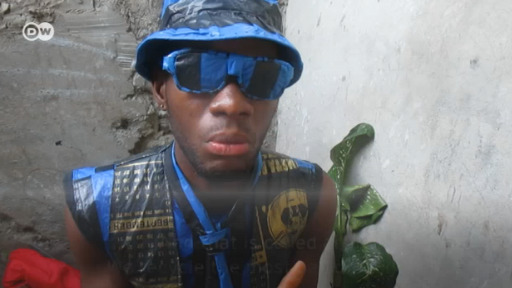 So these young Angolans are taking matters into their own hands. 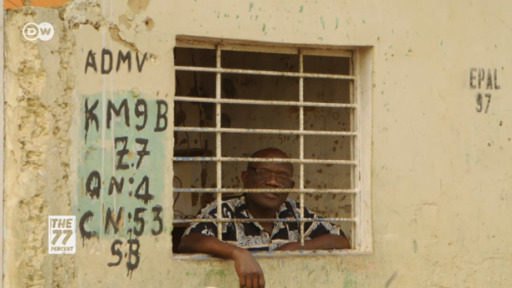 Every morning Cabanga Dikulo talks to the people of Luanda on the airwaves. 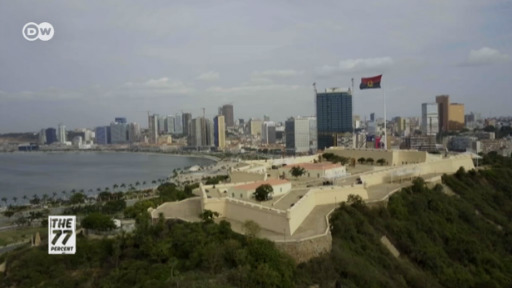 The Radio presenter takes us on a tour of Angola's inspirational and contrasting capital city. 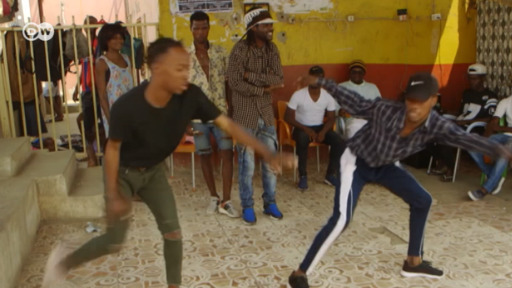 An enormous slum on the outskirts of Luanda is the heart of Angola's Kuduro scene. 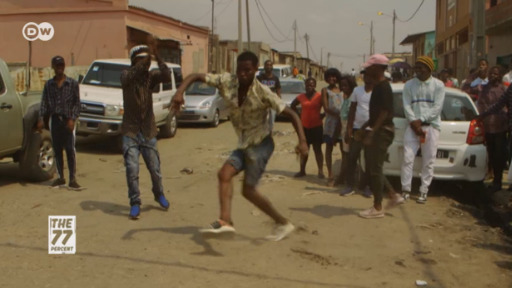 This unique style of music and dance is vital to Sambizanga and its residents. Jose Filomeno dos Santos, the former head of Angola's sovereign fund, is accused of misappropriating millions of public funds. His detention is part of an anti-corruption campaign by Angola's new leader.